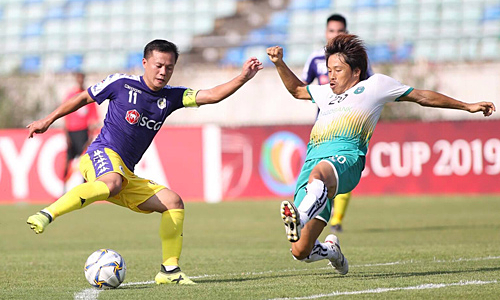 Vietnam’s topflight football league dropped one spot in the latest Club Competitions Ranking by the Asian Football Confederation. 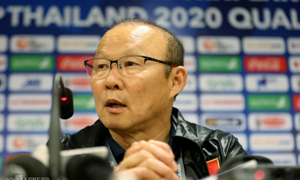 Vietnam has issues to sort out as it faces regional heavyweight Thailand in the AFC U23 Championship qualifiers. 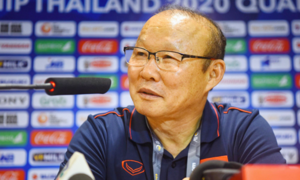 Vietnam require a win in their last group game against Thailand tonight to ensure qualification for the AFC U23 Championship final next year. 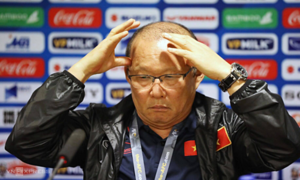 Vietnam’s coach Park Hang-seo said Sunday he was not satisfied with the team’s ‘lucky’ win against Indonesia. Vietnam failed at many attempts to break through the all-offensive Indonesia, and only scored from a corner in the last minute. 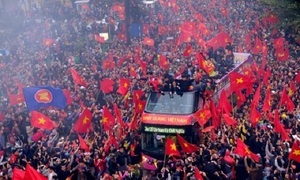 Vietnam eased through the game on Hanoi's My Dinh Stadium Friday night, taking no threat from their weaker opponents. Vietnam have named a 23-member team for the AFC U23 Championship qualifiers that kick off on Friday. 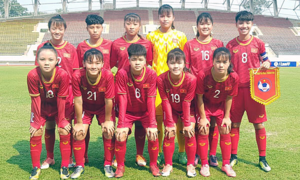 The Vietnamese U16 women’s team has made history by qualifying for the AFC Championship for the first time ever. 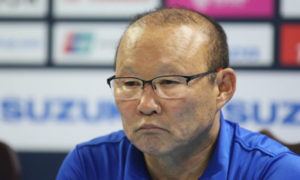 Vietnam’s South Korean football coach, who manages both the senior and junior teams, said he would prefer to coach just one of them. 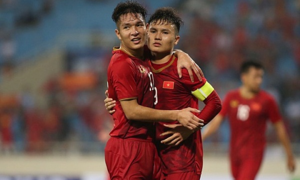 Vietnamese midfielder Nguyen Quang Hai’s curving free-kick against Yemen has been voted the best goal of the 2019 Asian Cup. Tears, snow and shiny cups feature as they reached historic heights. 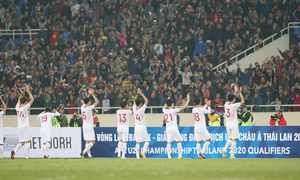 The Asian Football Confederation (AFC) has chosen Vietnam’s V-League 1 as the Best Developing League of the year.